As a patient on one of our clinical trials, you will be a key collaborator in that trial. You will be given a ‘voice’ to contribute to the trial design and research project. Patients and their carers have a unique and valuable contribution to offer. Your experiences inform the foundation of clinical research. As a patient, you are the expert in what it’s like to take part in a clinical trial, and you can make a big difference by contributing your experience. By participating in one of our trials, you have the unique ability to contribute to and transform scientific research – helping to develop drugs that are optimised for clinical benefit and for you the patient, to take them. If you volunteer to be part of our team, you are a partner in treatment decisions and you have control over your own treatment journey. You will always know that you’re on what is potentially the best treatment for you, driving by the very latest scientific and clinical understanding, even if this means moving treatments a few times, if your cancer progresses. 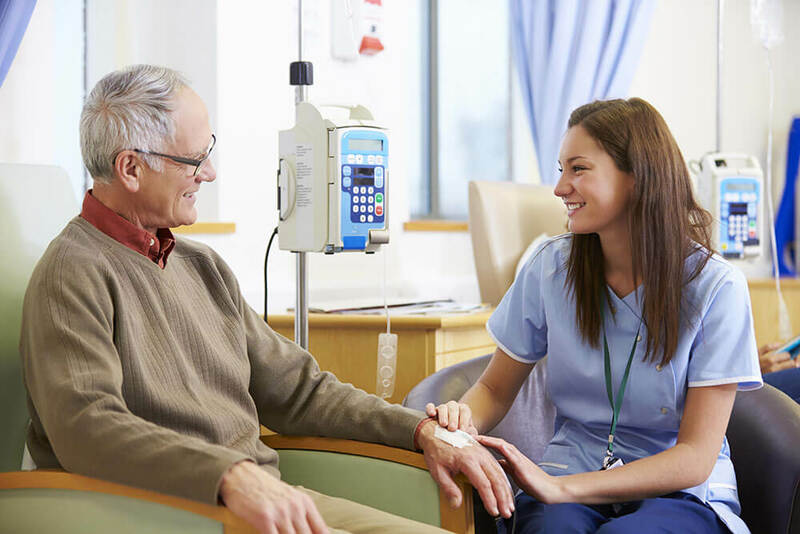 Your interactive involvement in a clinical trial with us will enable healthcare professionals to take fast, timely decisions to better gear the ongoing treatment to your specific needs. Your involvement in our work can fundamentally change the understanding of the effect of your drug on cancer patients. As well as the potential benefits to your own treatment programme, you may help the lives of other patients in the future. As you participate in one of our trials, your family and friends will be able to see that you have the control and power to be a partner in our research – fully involved in trial decisions. Your family can support and help you share your clinical trial experience with the clinical team.